“One cannot think well, love well, sleep well, if one has not dined well.” We’re inspired by the immortal words of Virginia Woolf, as well as the culinary passion of our own founder, Izaak “Ike” Cohen, who sought to share the best of the world with his adopted home country of Aruba. To Ike, a joyful atmosphere was second only to world-class taste. In Manchebo Beach Resort & Spa, Ike found a natural outlet for his culinary exuberance. 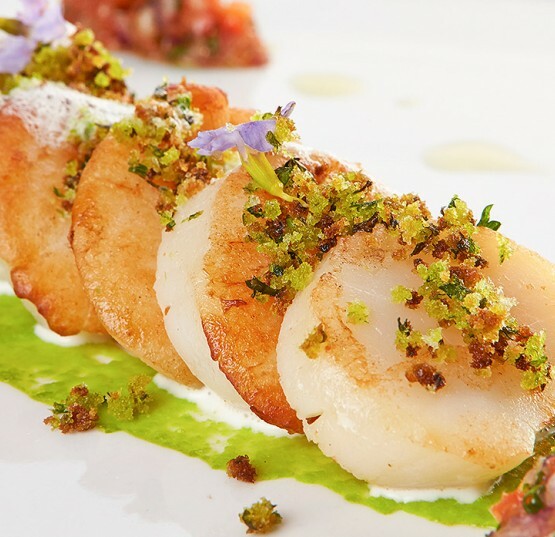 How else can you explain a boutique 72-room oceanfront hotel in Aruba with four restaurants, each one offering an exceptional and unique dining experience? 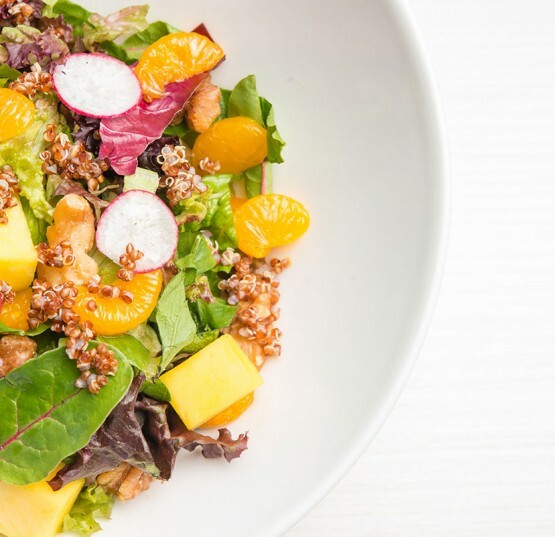 In addition, our menus include many Vegan and Gluten Free options to complement a variety of dietary needs. Our trained kitchen staff are more than happy to cater to any special dietary needs and offer a wide selection of vegan and vegetarian options. Guests enjoy fresh, flavorful breakfasts and dinners at Ike’s Bistro, our breezy, open-air dining room featuring poolside tables and Mediterranean-inspired fare. 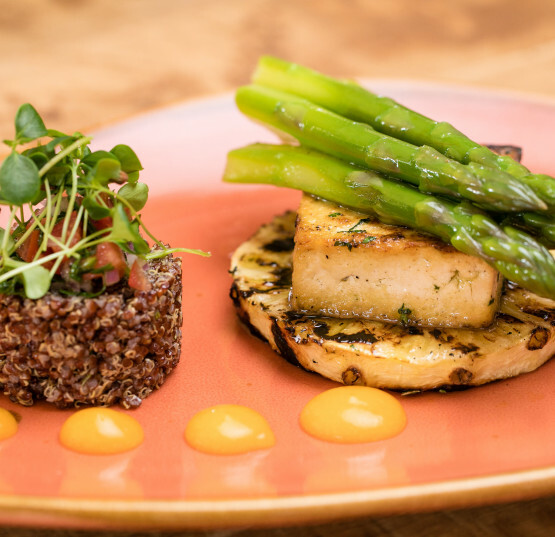 Expertly crafted to showcase each ingredient’s texture and taste, Ike’s turns out dish after imaginative dish inspired by the chef’s seasonal market finds. 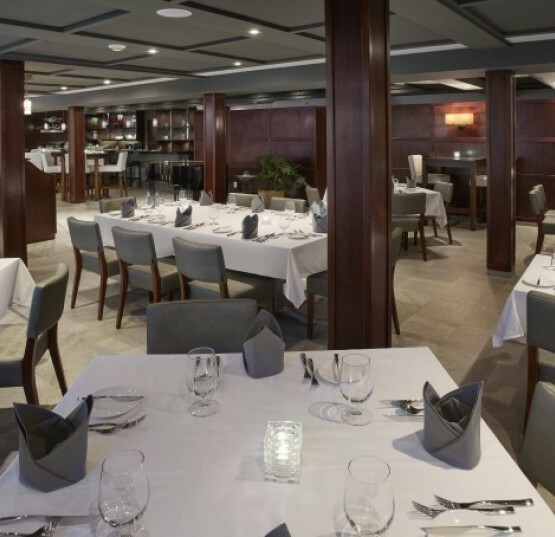 Aruba’s sleekest eatery, The Chophouse indulges guests with exquisitely crafted cuisine in a modern indoor setting. Enjoy the finest cuts of meat and fresh-caught Caribbean fish, local delicacies and international favorites expertly paired with fine wines, while Eddie, our beloved pianist for over 25 years, plays favorite tunes. 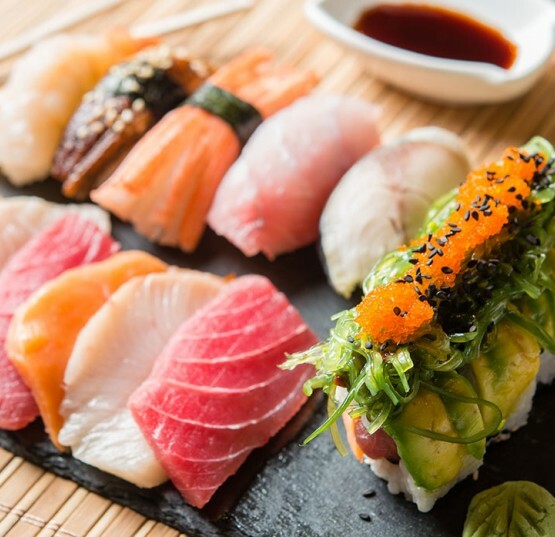 A stylish space for classic Japanese cuisine, Omakase Sushi Bar is tucked within The Chophouse and provides guests with an authentic taste of Tokyo without ever leaving Eagle Beach. Our ultra-chic eatery serves the island’s freshest sushi and sashimi, along with its namesake "Omakase," the chef’s surprise four-course culinary journey for two. For a more casual spin on island-style dining, Pega Pega Beach Bar & Grill serves up fresh fruit smoothies, local brews, and fresh-caught fish overlooking Aruba’s stunning Eagle Beach. Simply stake an orange flag in the sand to signal your beach waiter that you’re ready for another round of cool cocktails with lunch.